After months of speculations and rumours, Google finally took the wraps off its Pixel 3 and Pixel 3 XL smartphones this week. But there is something about its bigger screen variant — Google Pixel 3 XL — that users aren’t liking too much. It’s the huge camera notch that’s there right on top of Google Pixel 3 XL‘s display. If you are one among the people who don’t like the notch too much, Google has a solution for you. As a reply to a query on Twitter, the technology giant has tweeted that it will be offering an option to hide the notch by blacking out the entire top portion of the screen which lies on either side of the notch. Google also tweeted a picture of the notch hidden so that users understand what it’s trying to say. Companies like LG, OnePlus, Xiaomi and Huawei have already offered this option for users who dislike the notch style display and it’s good to see Google join the bandwagon. According to a report in 9to5Google, the ability to black out the notch is already there on the device. In the existing Android Pie build, there is an option to do so in the development menu. There is a possibility that this is what Google was referring to. But we hope to see a more user-friendly option of the same because not everyone is tech-savvy enough to resort to developer options to hide the notch of their phone. 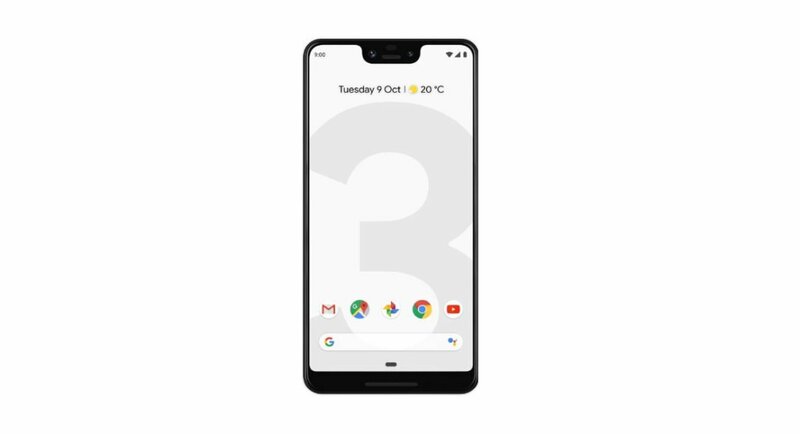 9to5Google managing editor Stephen Hall also tweeted a picture of Google Pixel 3 XL smartphone without the notch. The menu bar — which is always at the top of the display — automatically gets displayed below the bezel that is created for the user. So you wouldn’t only be adding a larger than normal bezel to hide the enormous notch on the top, you will also be losing space with the menu bar. But then, if you really dislike the notch on Google Pixel 3 XL and still want to buy the smartphone to enjoy the latest features from the technology giant, you at least have a choice now.